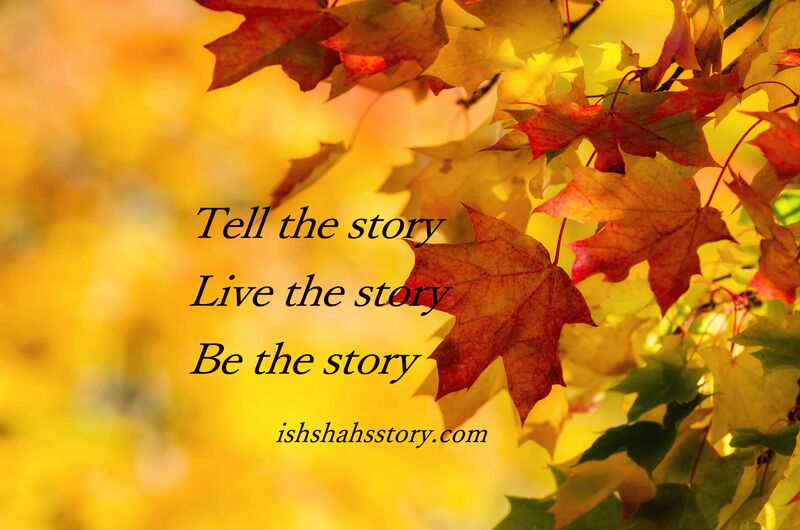 Welcome to Ishshah’s Story! So who is Ishshah and what is her story? You may be familiar with the Genesis account of the creation of the first man and woman, but did you know the original (Hebrew) name of the first woman was not Eve, but Ishshah, meaning ‘woman’? Ishshah did not become “chavvah” or “Eve” (meaning ‘life giver’) until after humanity’s fall (Genesis 3:20). The story of Ishshah, or womankind, is your story, my story, and our story! At Ishshah’s Story we believe womankind was created in the image of God; that women are equal partners and equal inheritors with their brothers in the Body of Christ; and that God does not restrict women in value, function or giftings. Ishshah’s Story is a collaborative effort between four women with a passionate desire to see Christian women released into the fullness of who they are in Christ. Our goal is to create a space where women, including those recovering from spiritual abuse, can share their journeys, their spiritual gifts, and their creative talents, and where we can encourage one another into all we are called to be in Christ. * a place of reflection and thankfulness as we rediscover our Creator and His desire for us to walk in freedom as His cherished children. UPDATE: Ishshah’s Story posted our final post in January 2017 and has now been retired. We have left the blogsite online so that the many articles, links and resources can still be accessed and shared by subscribers and visitors.